Learn to Dance like a real ballerina! Created by two mompreneurs, Prima Princessa shows feature an enchanting, kid-friendly combination of professional ballet performances and ballet dance lessons. In each show, the pretty ballerina fairy, Prima Princessa, takes a group of preschool age children to see a condensed version of a classical ballet. In between acts the children practice ballet steps from the ballets that are demonstrated by students from the School of American Ballet, the official academy of the New York City Ballet. Grab that ballerina tutu! 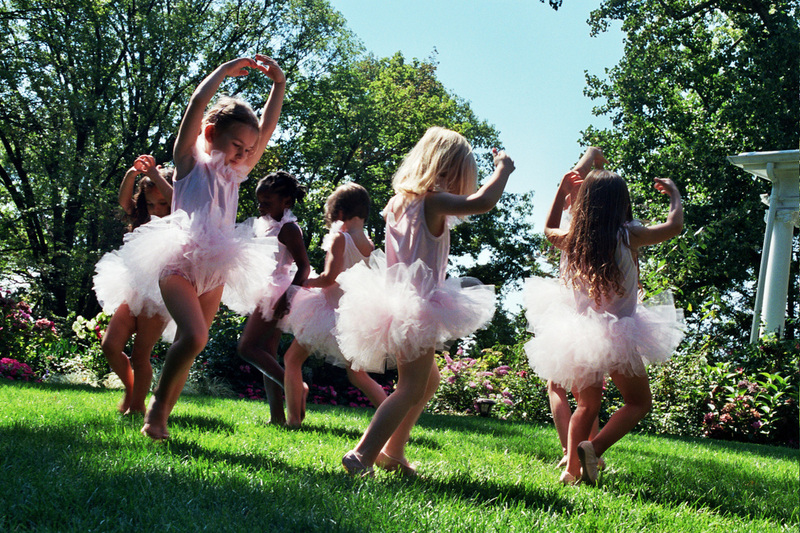 This series is designed to get children ages 3-6 up and dancing ballet. Bonus features include fun preschool activities such as easy kids crafts, a girls tea party, and freeze dancing. 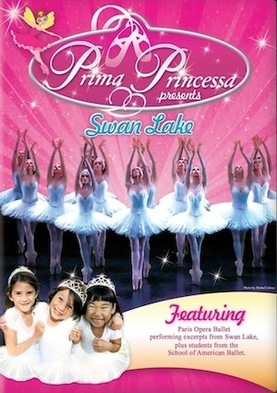 Prima Princessa shows are available for download on Amazon Instant Video and the DVDs are at Amazon.com. Currently there are 3 shows in the Prima Princessa series: Prima Princessa Presents Swan Lake featuring the Paris Opera Ballet, Prima Princessa Presents The Nutcracker featuring The Birmingham Royal Ballet of England and Prima Princessa Presents Sleeping Beauty featuring London’s Royal Ballet. In Prima Princessa Presents The Nutcracker Prima Princessa brings you England’s world famous Birmingham Royal Ballet performing excerpts from The Nutcracker that will inspire the ballerina in any child. 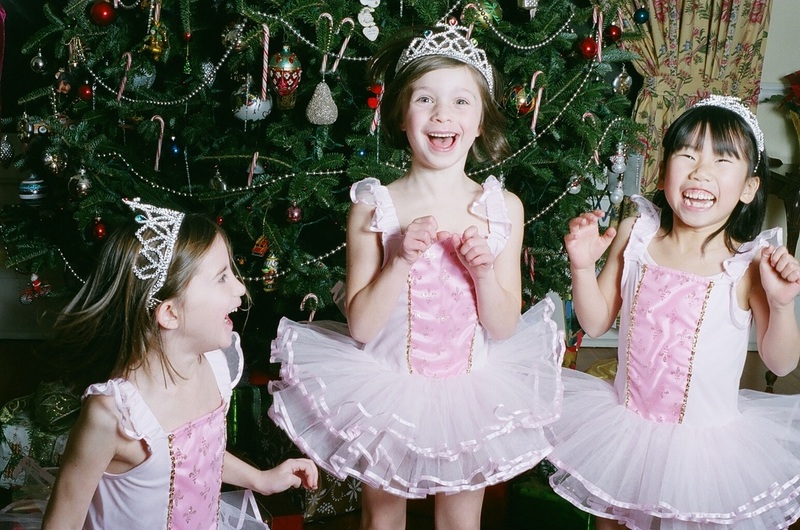 It’s a magical Christmas show filled with snow fairies, toy soldiers, tutus and treats. The elegant Paris Opera ballerinas dancing like swans in Prima Princessa Presents Swan Lake are sure to spark your child’s imagination. Pirouettes, leaps and kicks are all part of the fun ballet dance lessons which are sure to get your child up and dancing. Join Prima Princessa on a fairy dust filled spring-time adventure to see excerpts of The Sleeping Beauty performed by live by The Royal Ballet in London, England. After the show, Prima Princessa will take you to a very special, very fancy tea party! Prima Princessa Presents Sleeping Beauty is a show your child will want to watch over and over again. PrimaPrincessa.com is tons of fun for families! It has preschool games, crafts for kids, kids party ideas, great gifts for girls and much more. 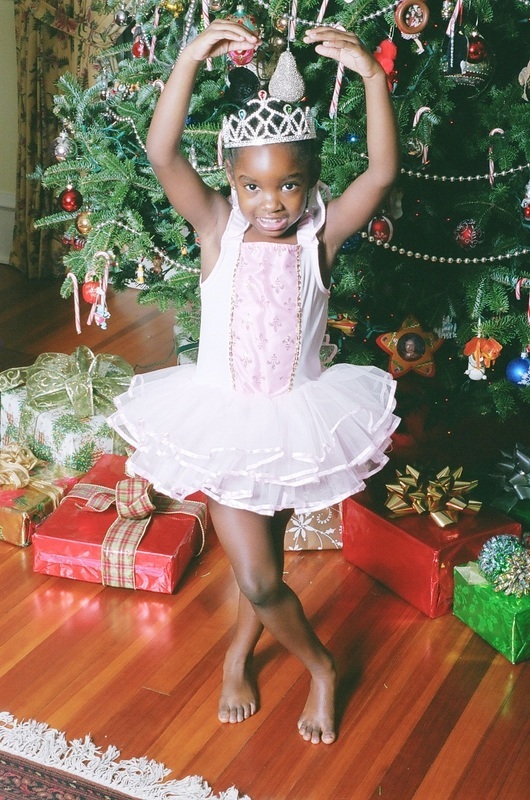 www.PrimaPrincessa.com is also an amazing resource for families interested in ballet. 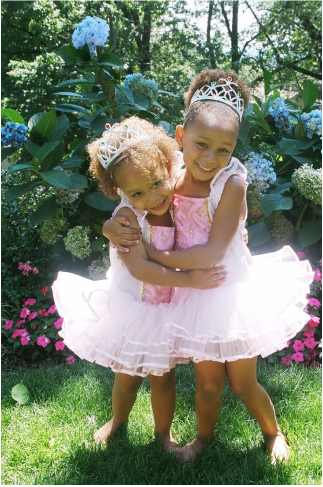 This site features free coloring pages, a ballet dictionary, preschool games, links to ballet schools and dance camps, and shopping links to tutus, tiaras and dress up costumes for little girls. You can also view clips from the Prima Princessa shows. Prima Princessa has also written a beginning ballet book entitled Prima Princessa Ballet For Beginners. This book contains gorgeous full color photos of basic ballet steps demonstrated by students from the School of American Ballet along with detailed descriptions of the steps. Prima Princessa Ballet for Beginners book is perfect for all those budding little ballerinas as well as more serious students. This wonderful book features students from the School of American Ballet, official academy of the New York City Ballet, in tons of gorgeous photos demonstrating beginner through advanced ballet positions. This great gift for girls & boys too is available in hardcover and paperback as well as in English, French and Italian.